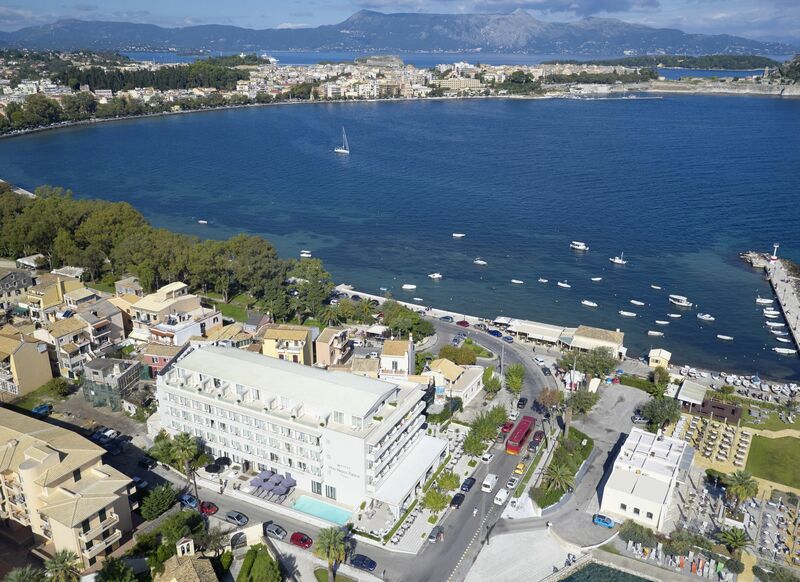 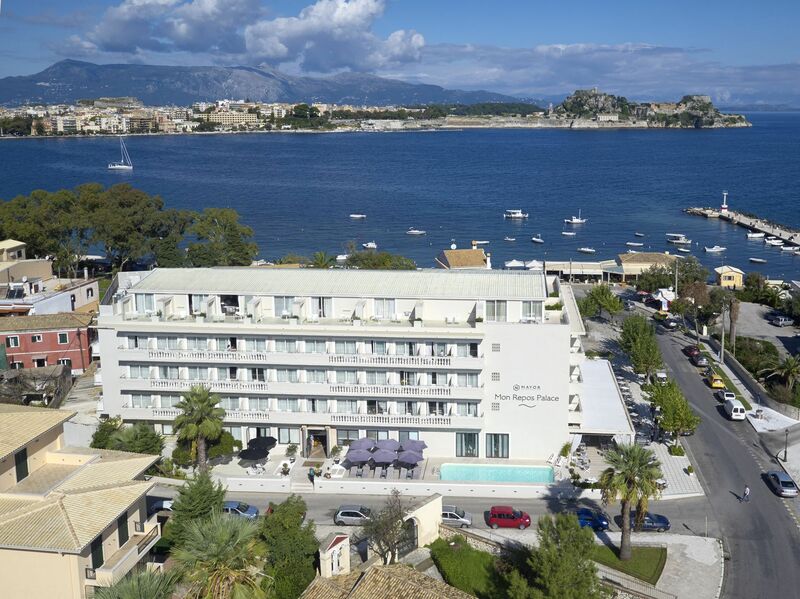 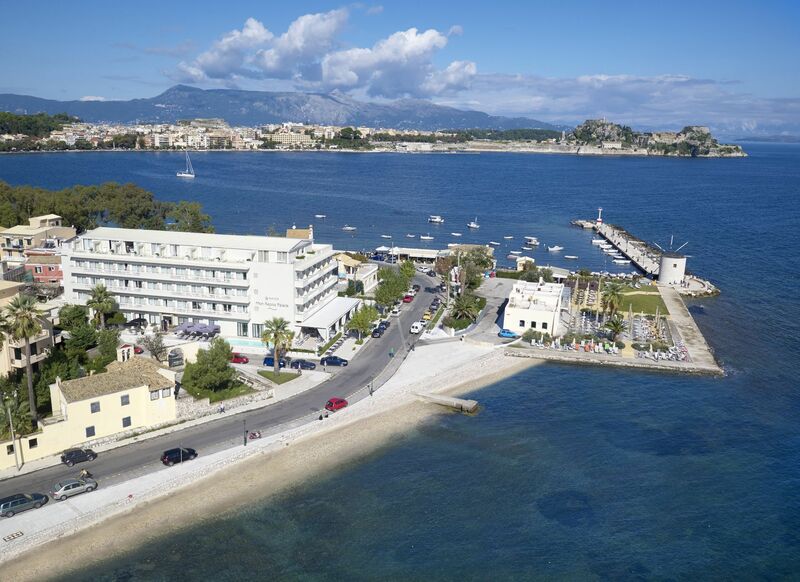 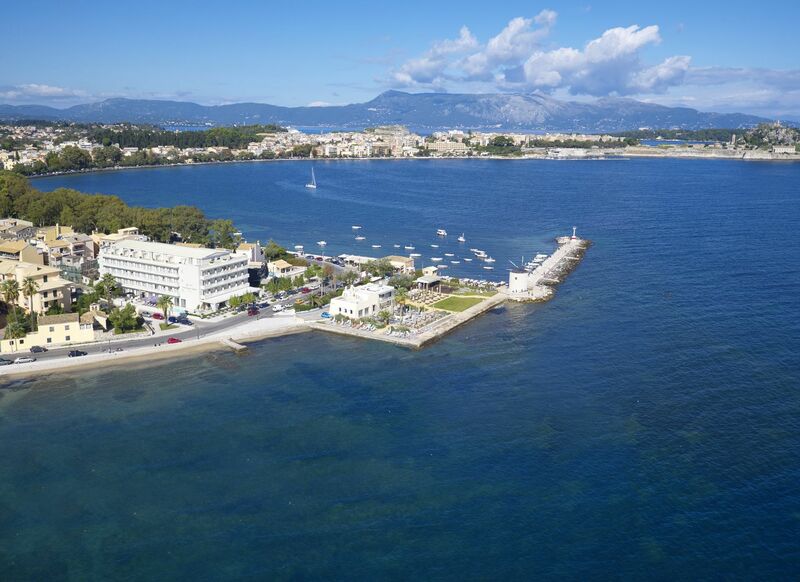 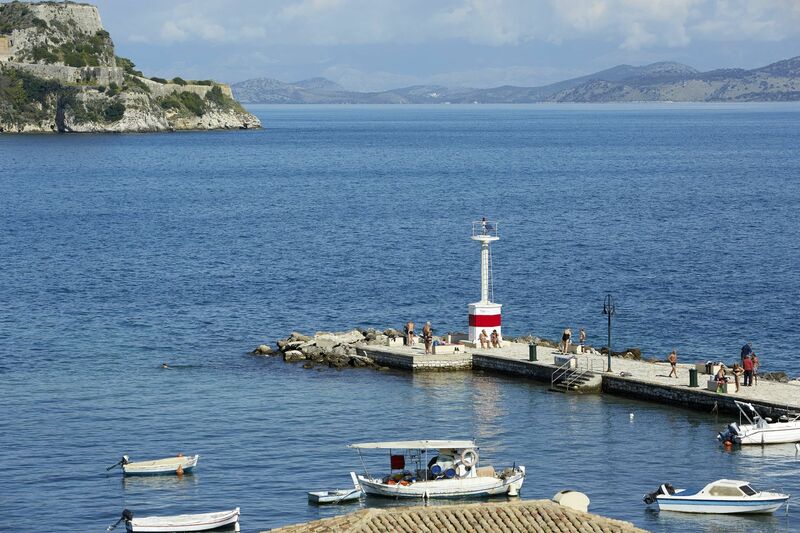 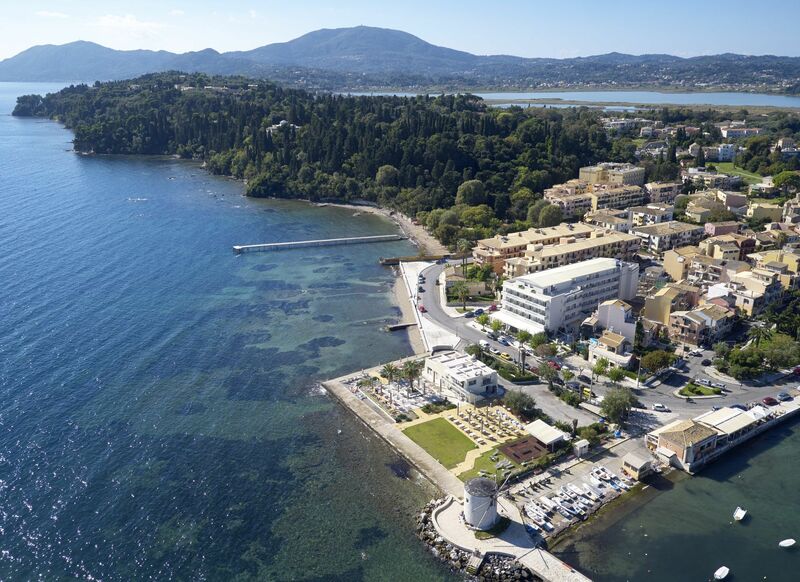 The Mayor Mon Repos Palace is situated on the famous Corfu Promenade at the tip of Garitsa Bay with panoramic views to the old Venetian fort in Corfu town and the Ionian Sea. 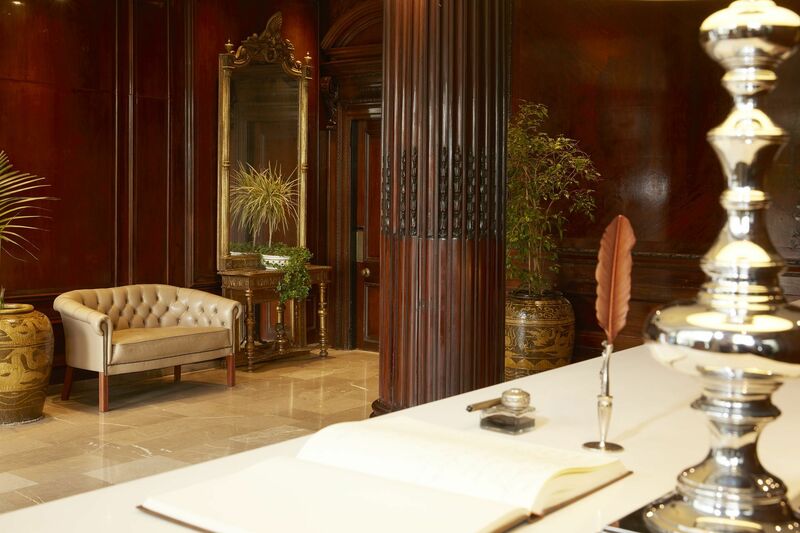 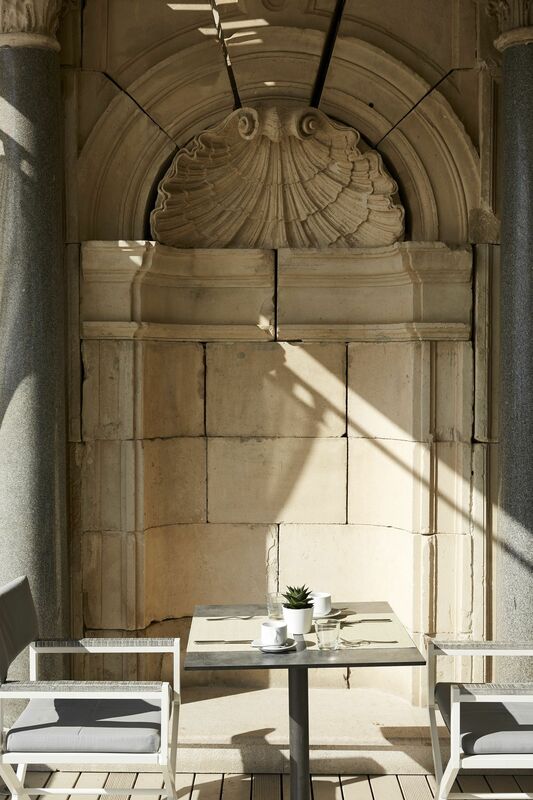 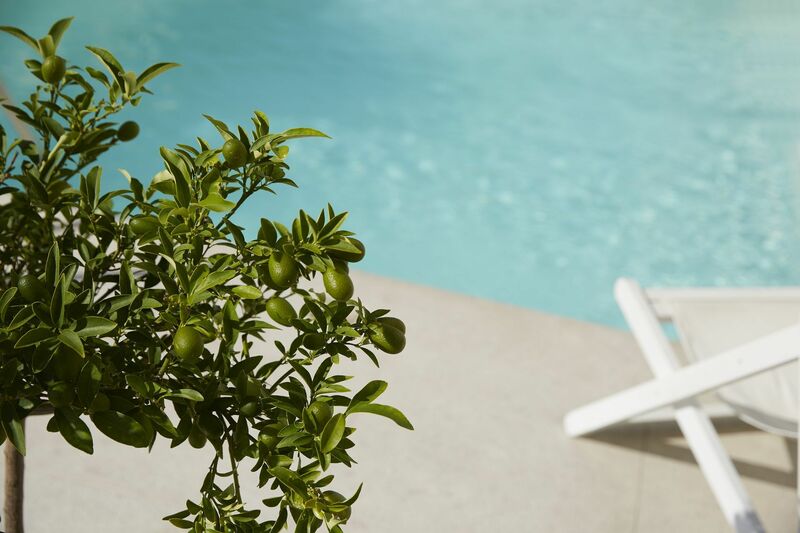 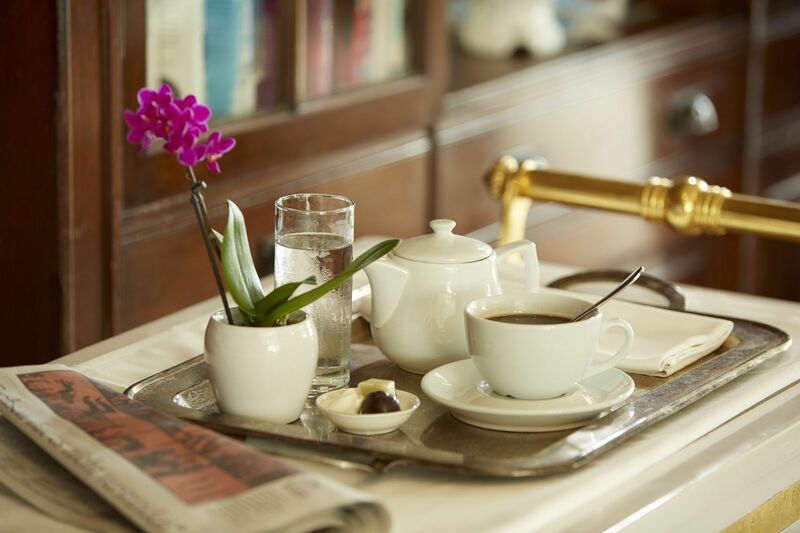 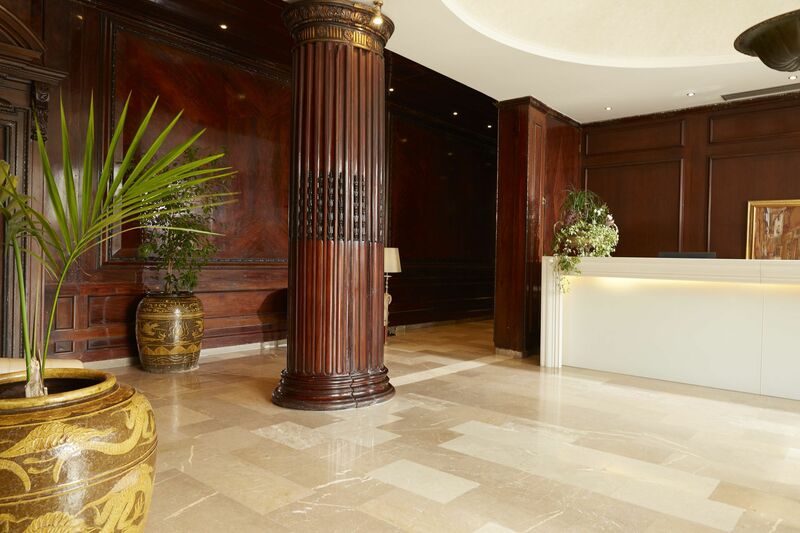 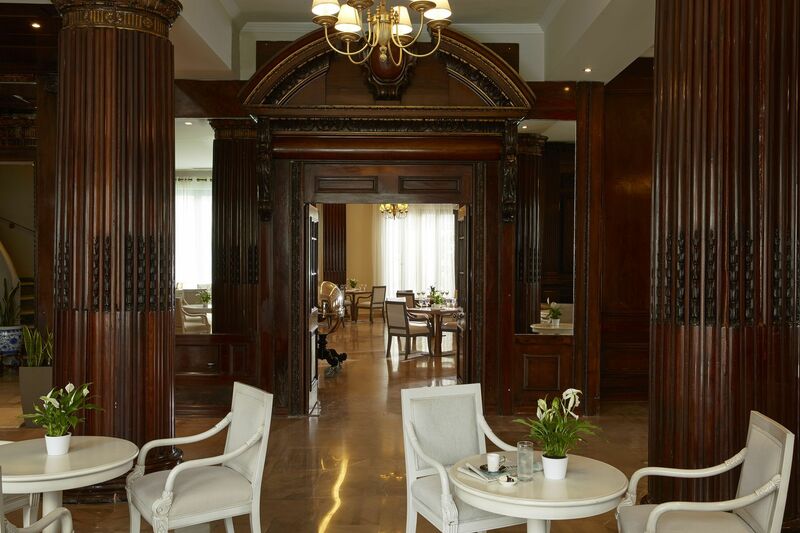 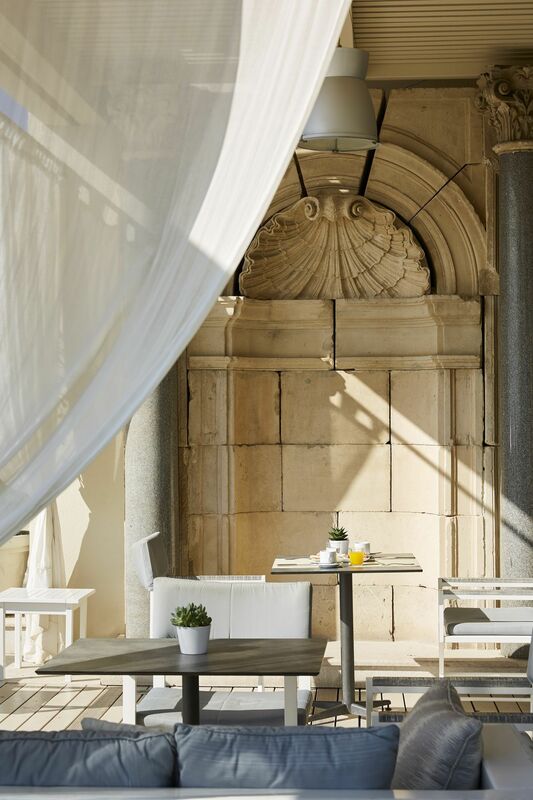 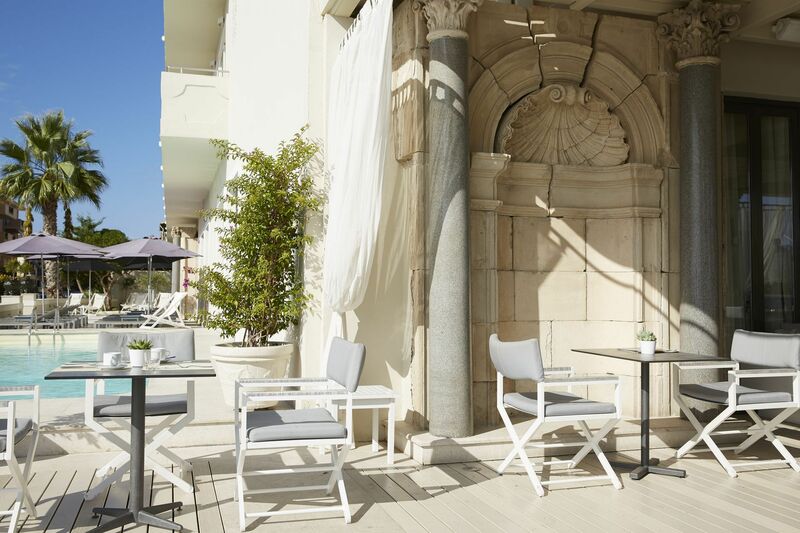 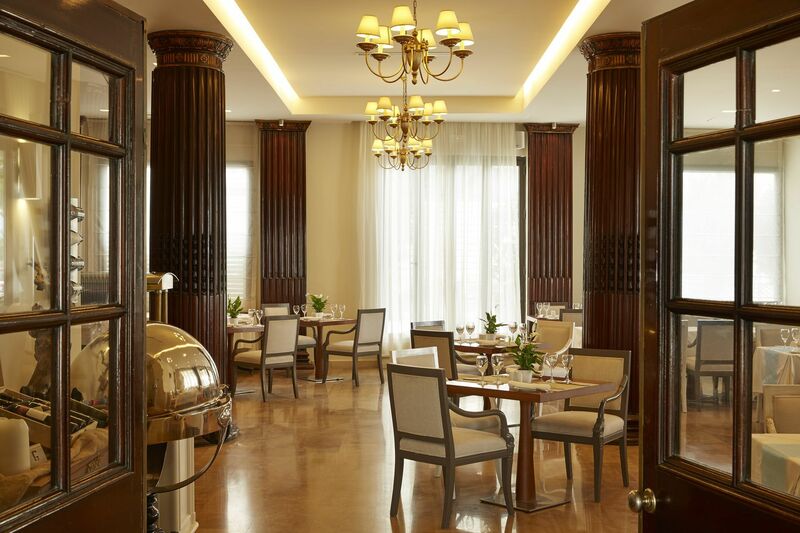 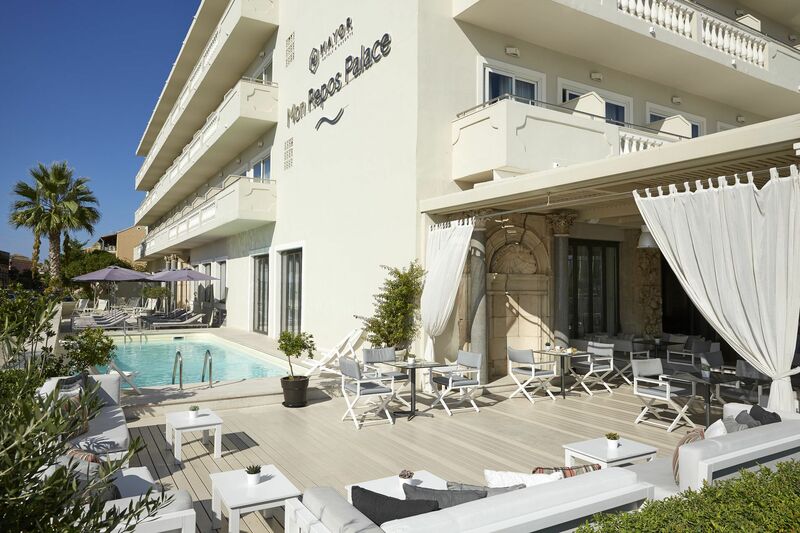 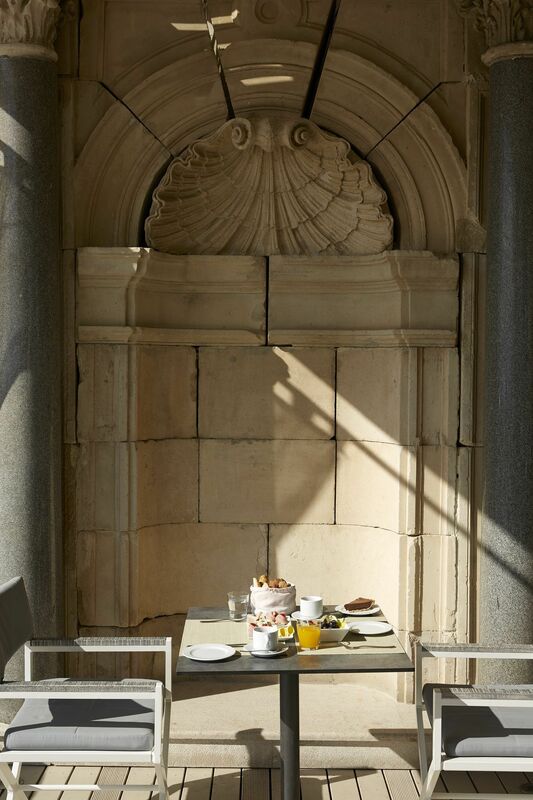 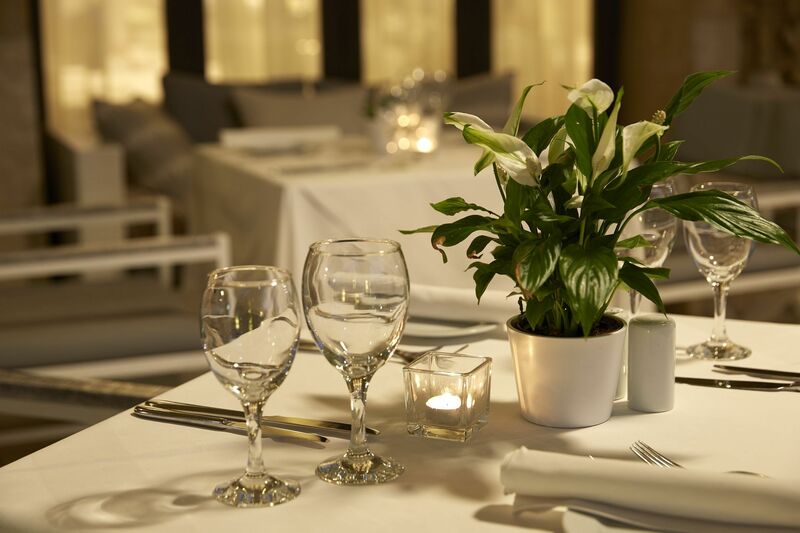 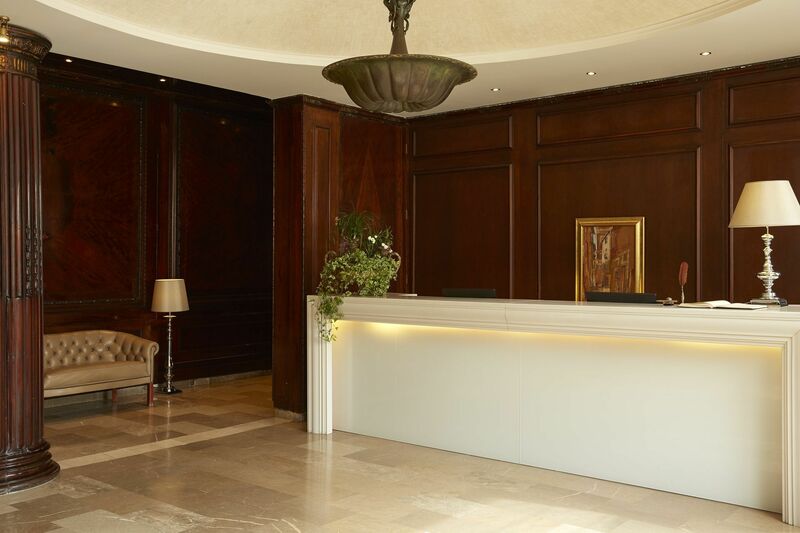 The Mayor Mon Repos Palace combines the elegance of a city hotel along with the architectural splendor of an art hotel as it is furnished with 18th Century antiques from the Achileion Palace. 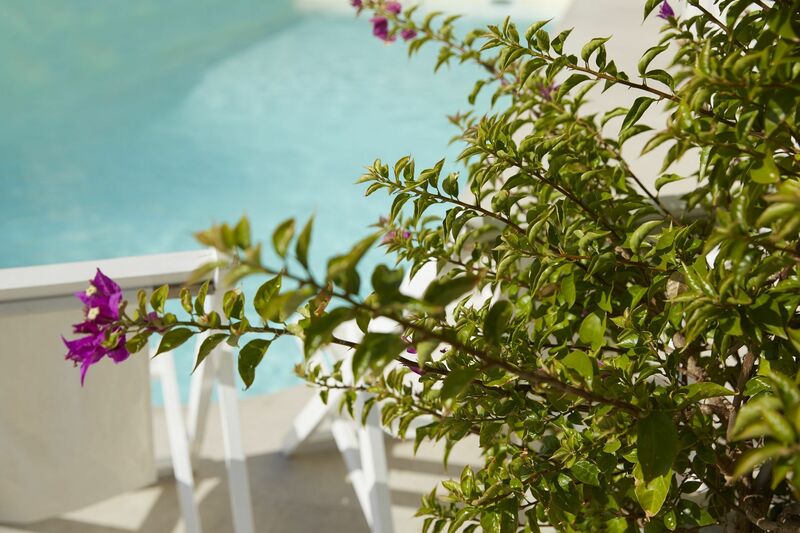 All this plus the benefit of being located just 20 metres from the beach! 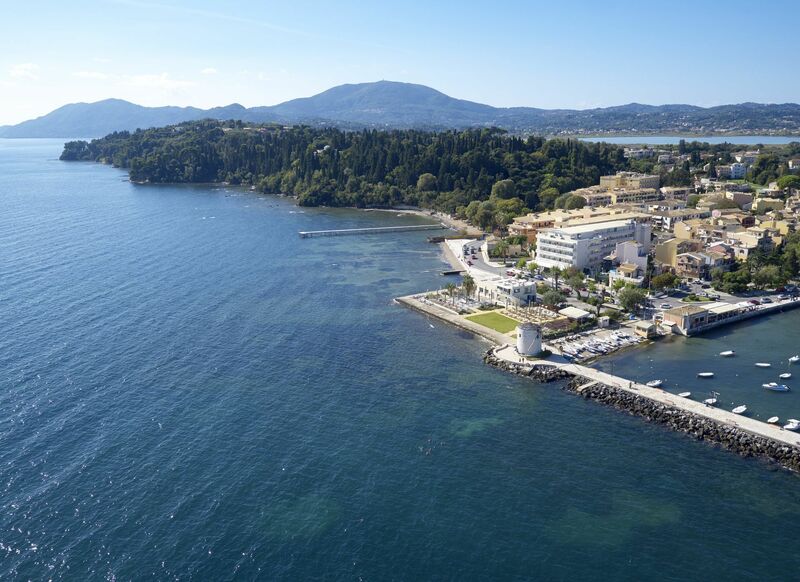 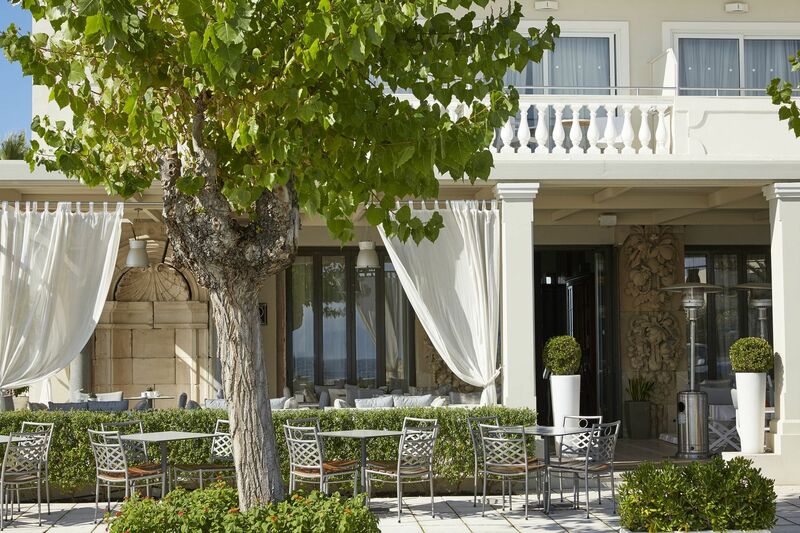 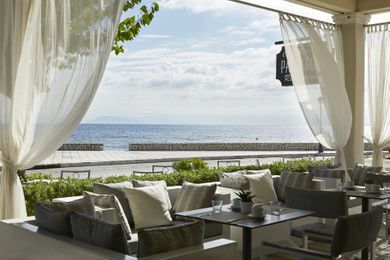 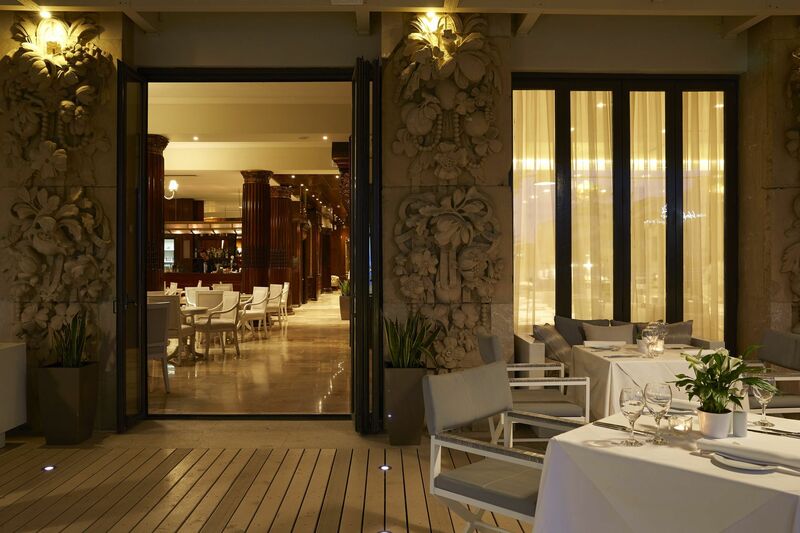 The Mayor Mon Repos Palace offers unique guestrooms – double rooms and art suites – the majority of which offer an outstanding panoramic view of the Ionian Sea. 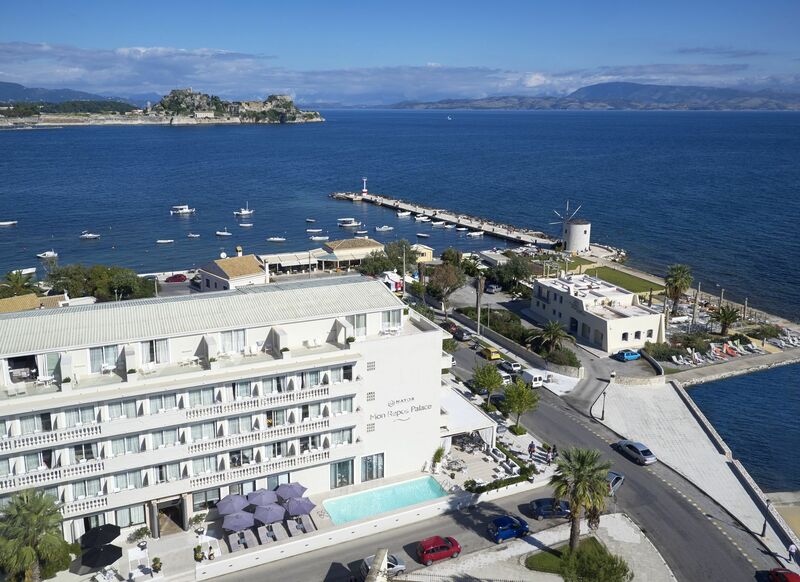 During the winter of 2012/13 the rooms have been fully refurbished, renovated and upgraded with all modern facilities guests expect, whilst still taking advantage of the specific architectural elements and maintaining the hotels artistic environment.The hotel is located less than one kilometer from the centre of historical Corfu town offering visitors the opportunity to explore the cobbled streets scattered with numerous bars, tavernas and restaurants. 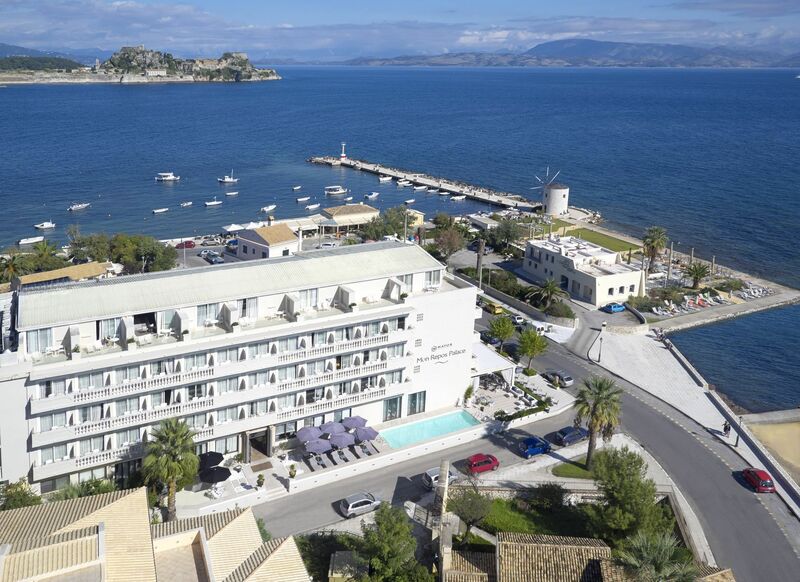 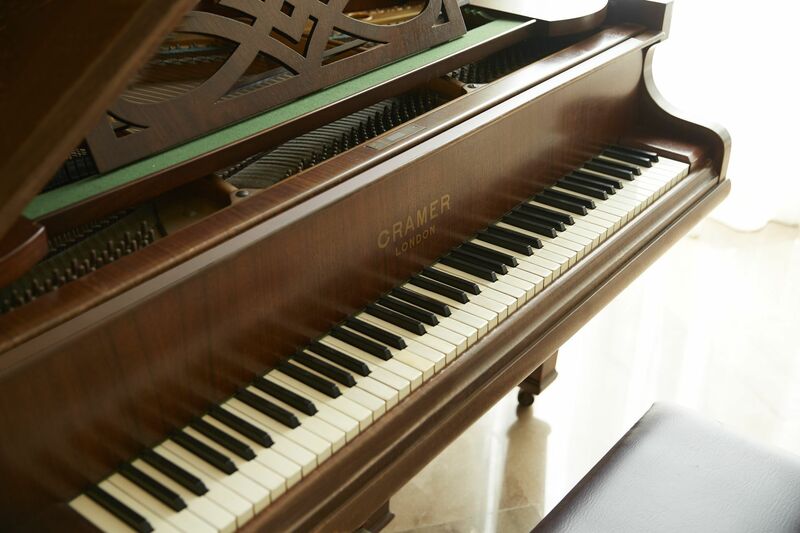 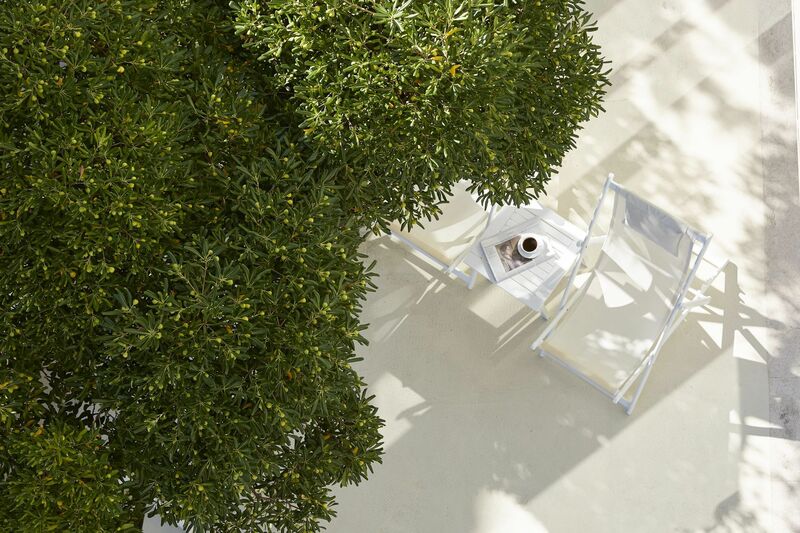 Our property operates from 1 Apr to 29 Oct.